Lipglosses jammed in the corner of every purse I carry, drawers full of lipsticks in every shade possible; I think it can be confirmed that I have an obsession… I love me some lip TARS you can never ever have too many colors! NEVER! I love OCC, which stands for Obsessive Compulsive Cosmetics they are 100% vegan, which is awesome. As a make-up artist you need to have supplies for everyone, some clients prefer a certain brand because of its texture, color, feel, or even the fact that is not animal tested. That is why you always have to be prepared. 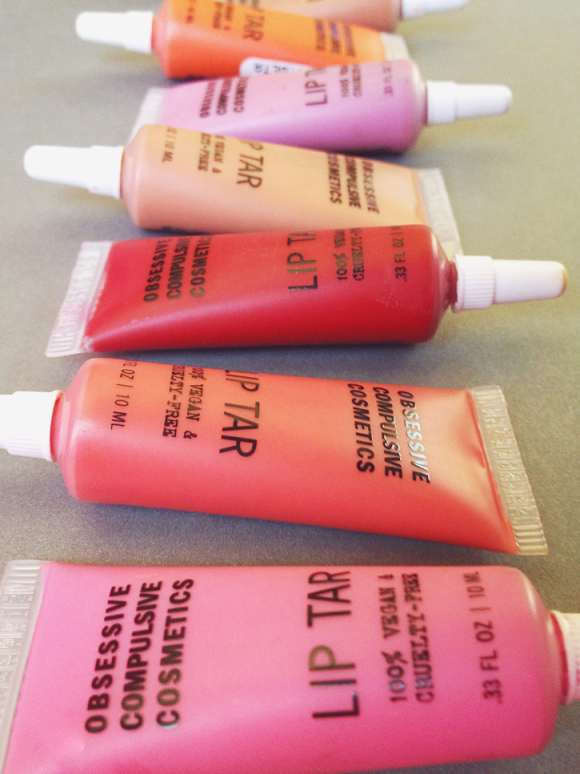 With that said, I am going to show you 5 of my favorite lip tars from this amazing line!!! B. They have immense confidence, which you always should!!! 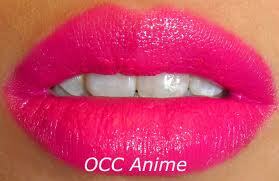 All of OCC LIP TARS are very vibrant colors enjoy!!! *Note: apply, blot the lips, apply again, blot, and you’re good to go! It’s so difficult sometimes to find an amazing RED color, but let me tell you the OCC has it down! This right here has saved me so many times on set! This color is called STALKER it is a classic red, but vibrant at the same time. Love love love!!! It is prefect for those 50s photos shoots!! 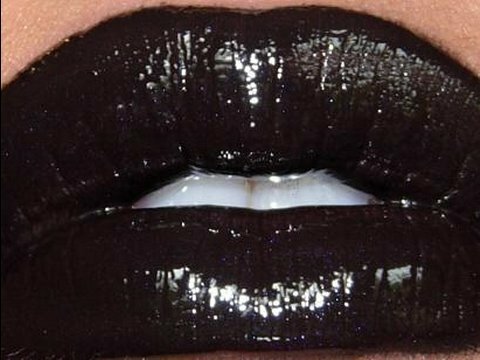 A lot of make-up brands don’t carry the color black, so when I found out that OCC did I just got super excited. Now I will not have to mix colors on set in order to get that perfect black, let’s face it time is precious. TARRED is great for that vampire look or gothic look! I can’t wait to put my order in to get it !!! Eeeeek, that’s the sound of a super excited make-up queen. I have been a pink girl since I was little!!! So it’s no shocker that I have a pink shade to share with you! This lovely pink is called ANIME, so perfect for those sweet, soft, moment looks. This shade looks amazing when it is done with soft neutral brown eyes. You’re probably wondering why I have this awesome blue called RX in my list. 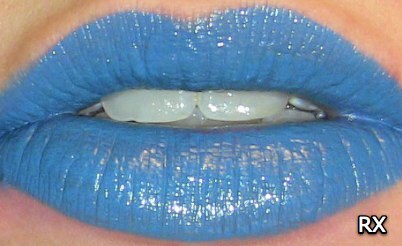 This is a fun color to play with while in your everyday life or on set. Sometimes you have to live a little and have fun, why not with blue… We only live once right? So try it! You won’t be disappointed! This color almost like a light neutral pink is called BRIDAL NEUTRAL, how appropriate hahaha. It’s super pretty for that big day!!!! FEATHER is such a lifesaver!!! You can add it to any color and it dulls it down! It’s great for those days where you really want to wear that amazing color, but it’s just a little too intense for the occasion. A must have for all make-up artists! This entry was tagged Actors, cosmetics, Directors, Fashion, lipstick, make-up artists, makeup, Models, New York City, Obsessive Compulsive Cosmetics, OCC, Red lipstick, Tredny colors. Bookmark the permalink.